Public awareness and concern about the lack of gender diversity and inclusion in public companies have gained steam in recent years, particularly among shareholders, institutional investors and employees. In some countries, that concern has spawned mandatory quotas for women on the boards of publicly traded firms. In the U.S., it has influenced many companies to voluntarily increase the presence of women in top leadership roles. Since 2003, we have tracked those changes documenting the status of women directors, executive officers and top-compensated executives at two-year intervals. Our 2017 report not only updates gender diversity since our last report in 2015, but also presents and interprets longer range changes in women’s share of board seats and top leadership roles over a 10-year span. 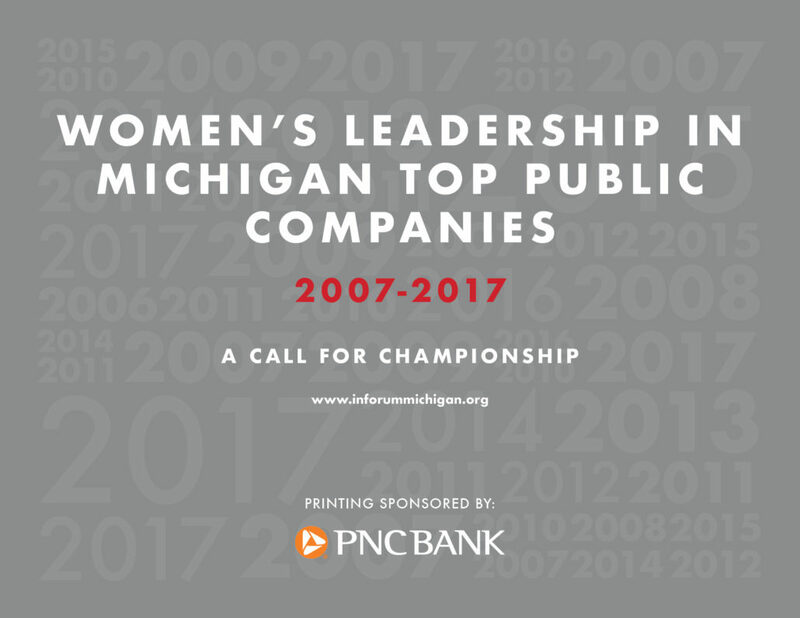 This year’s research document incremental gains achieved by women as public company directors and officers between 2007 and 2017. The gender gap at the highest levels of leadership in our largest companies persists. 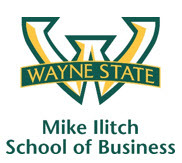 Inforum would like to thank the Mike Ilitch School of Business at Wayne State University, and in particular, Dr. Sheri J. Perelli and Dr. Toni M. Somers, both faculty members in the Department of Management Information Systems, for conducting the research. We would also like to thank Edge Partnerships for their creative talent in designing the 2017 report and presenting our research results in a visually compelling way.